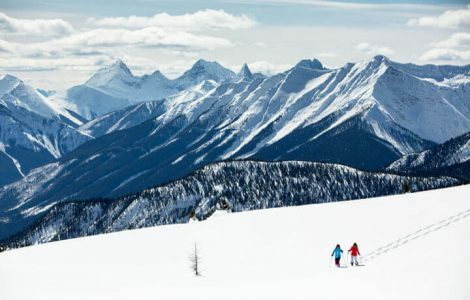 Welcome to the land that does winter best, the Canadian Rockies: where waterfalls are frozen into place, hills are clad with sparkling snow, and lakes have turned from swimming holes to ice rinks. Don some crampons and traverse the ice cathedrals of Johnston Canyon, snowshoe on the glittering snowfields of Sunshine Meadows, and learn to mush your own dog sled team on the Spray Lakes. Stay at the iconic Fairmont Banff Springs Hotel and luxuriate in the natural hot springs after a day of adventuring in the snow. Then, move into the sticks and do winter in the rustic luxury of your own mountain cabin at Storm Mountain Lodge. Cozy up with the family to enjoy true winter and all the joys it brings! 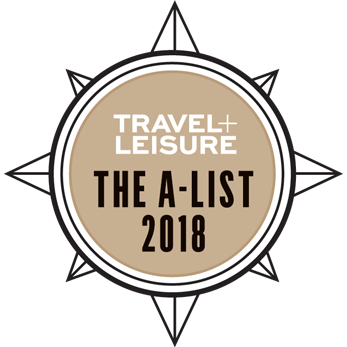 B&R Travel Expert Marianne Abraham was named a 2018 A-List Trip Designer by Travel + Leisure. 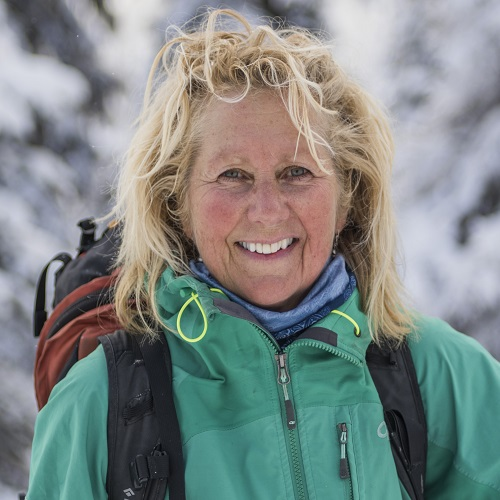 She has spent years crafting incredible adventures all over North America—a true industry leader! 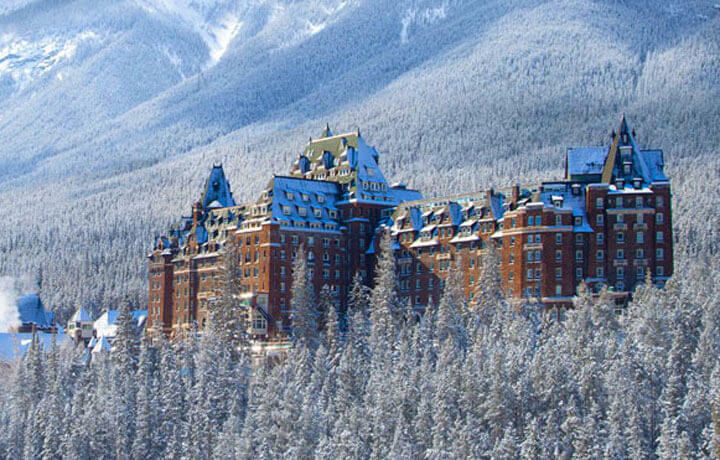 Take a spectacularly scenic drive into the Rockies and on to your castle hotel, the Fairmont Banff Springs. Lace up your ice skates at Banff's downtown outdoor rink for a few spins on the ice, before an unforgettable mountaintop dinner. Journey out to the Spray Lakes for dog sledding, learning how to mush and control your very own team of dogs. Dash through the majestic landscapes of the Spray Valley, stopping midway to warm up with a hot drink and cuddle with your new four-legged friends. Scale the walkways of Johnston Canyon between sheets of glittering ice, overlooking the rushing crystal waters below. This afternoon, meet with a medal-winning Canadian Olympian for a lesson on the cross country ski track. Buckle up your snowshoes for a trek into the white powder paradise of Sunshine Meadows. 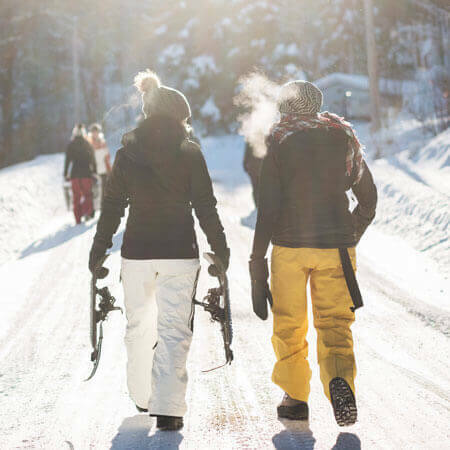 Access the backcountry with a professional guide, stopping for a hot cocoa and cookies en route as you marvel at the striking scenery of the Rocky Mountains. Pedal around the beautiful Lake Louise on your fat tire bike, taking in the sights of the Victoria Glacier, before a lunch in Sunshine Village. 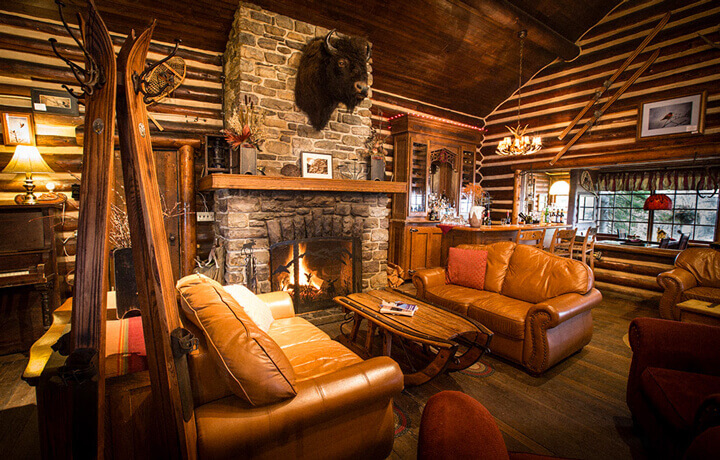 Retire to your cabin in the woods to warm up by the fire and enjoy a final evening of solitude in the mountains. After one last hearty breakfast, load up the van and shuttle back to Calgary International Airport in time to for your flight home. So long! We had an unbelievable week on our honeymoon trip! We can't stop talking about the biking, eating, beer, kayaking, fishing & wine. We'll definitely be exploring more Butterfield & Robinson trips in the future as well. 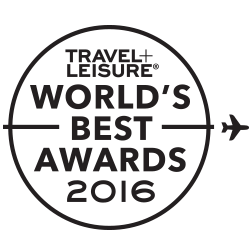 We consider this trip just the beginning of a series of fabulous future vacations! You don't need to be an expert skier or mountaineer to enjoy the activities we have planned on this trip. Basic fitness and enthusiasm will serve you well in our outings, which range between 3-5 km (2-3 mi.) of winter hiking (with crampons) and snowshoeing, and 2-16 km (1-10 mi.) of fat tire biking. Dog sledding involves a moderate amount of exertion if you choose to "help" the dogs, by being active on the back of the sled. You can also opt to bundle up, all cozy, in the sled and be mushed!